Windstar Cruises has announced a partnership with Utrip to help guests pre-plan shore excursions. The new trip-planning software enhances Windstar’s already highly-customized shore-side experience for guests, the company said. Interactive filters let guests dial up or down their preferences in seven key areas including: arts and culture, outdoors, adventure, shopping, history, relaxation, and food and wine. 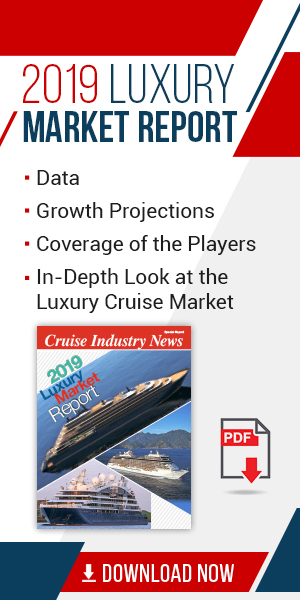 The online tool then provides tailored activities in each cruise port, serving up suggestions that best match the interests of guests, Windstar said. The software acts as a local resource, also serving up restaurants, parks, museums, attractions and more to help plan one’s dream vacation. “We are excited to give our guests another great way to personalize their vacation and further enrich their destination experience. The user-friendly platform shares a robust amount of information on activities and places to inspire our well-traveled cruisers so they can discover the absolute perfect shore excursion in every port,” explained Windstar President John Delaney. Six itineraries are available on the new platform during a six-month pilot program, with plans to expand based on guest feedback and functionality. The advanced system automatically sorts through thousands of activity options at the click of a button, enabling guests to effortlessly plan trips and make the most of their time on shore. Currently available on select sailings in Europe, the Caribbean and Asia, the trip planning platform includes ports such as Malaga, Spain; San Juan, Puerto Rico; and Bangkok, Thailand.